These are common dishes during Pongal Festival . check it out..Each and every family have some traditional method. My Mom used to make sakkarai pongal & Veg. poricha kootu during every pongal festivals, But my Mother in law makes kalkandu pongal & multi veg sambar.After marriage i am used to follow my Inlaw's tradition. 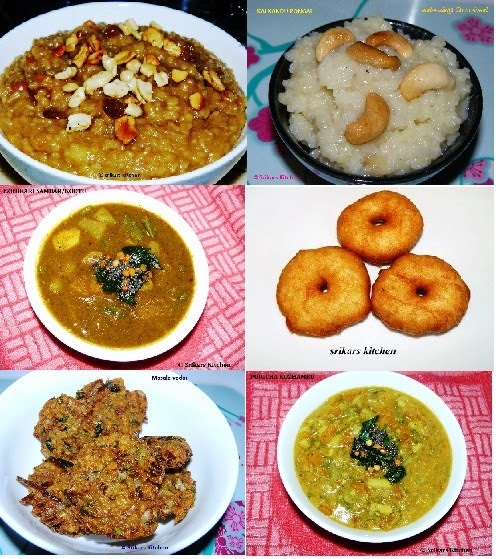 wow wonderful pongal recipes dear :) happy pongal ! !